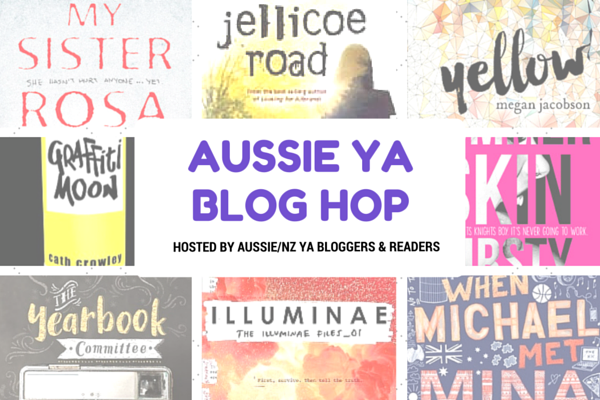 The #AusYABloggers team are hosting a blog hop focusing on Aussie and NZ bloggers and the books we love. I have been sick with a rotten virus this week, so I have been trying to get this post done all week. It's not as pretty as I'd like, but it's as much as I can do in between coughing fits! I really love reading stories with a strong sense of vocie and identity and Aussie YA does this really well. 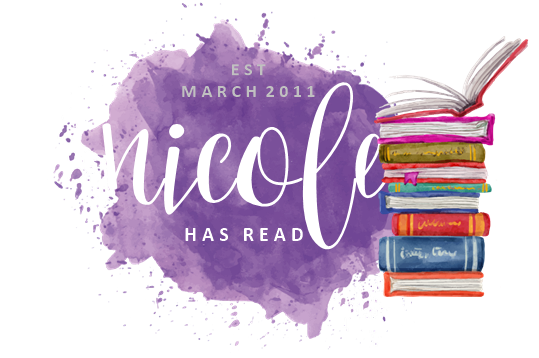 I also love the community of readers, bloggers, booksellers, authors and publishers as well, who are very supportive and accessible. There's a great deal of enthusiasm for Aussie YA and it's contagious. 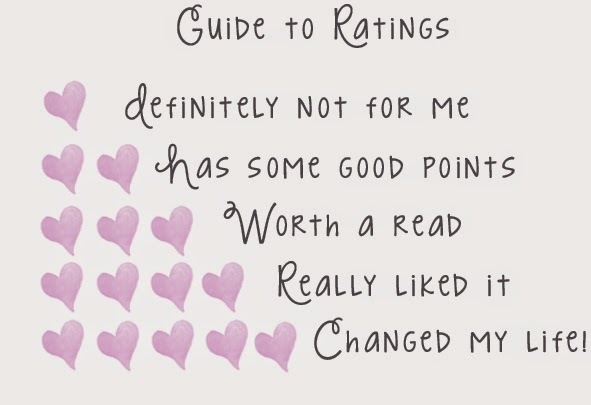 Yes, I'm just a little bit outside the intended demographic, but I find YA books often address issues in a more honest and open way, with less pretention, than "grown up" books. There's also more diversity and they're often just more fun. Oh, there are too many and I love all of them and will feel bad when I don't mention someone. 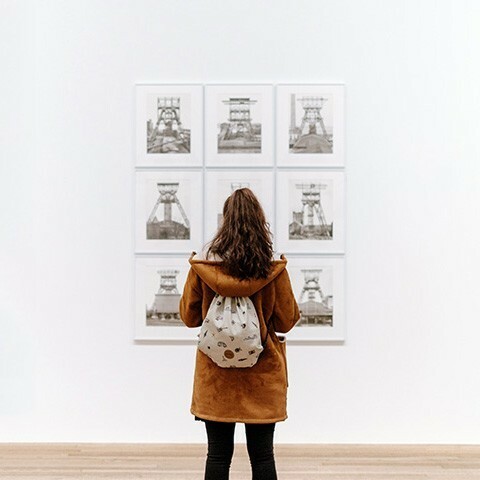 John Marsden, Ellie Marney, Ruth Park, Robin Klein, Kylie Fornasier, Shivaun Plozza, Will Kostakis, Isobelle Carmody, Amie Kaufman, Jay Kristoff, Vanessa Garden, Paula Weston, Gabrielle Tozer (and special mention to the lovely Kiwi, Rachael Craw). There wasn't really such a thing as YA when I was growing up. There were children's books for older readers. My favourite was Playing Beatie Bow - historical/fantasy. A modern Sydney girl ends up a hundred years in the past. First published in 1980, I would have read it around 85 or 86. My favourite book of the year so far has been My Sister Rosa by Justine Larbalestier. It was compelling and disturbing and brilliantly executed and I loved it. I am a bad blogger and don't really know what debuts are scheduled for the coming months. I look forward to seeing what the other bloggers taking part have put for this one. 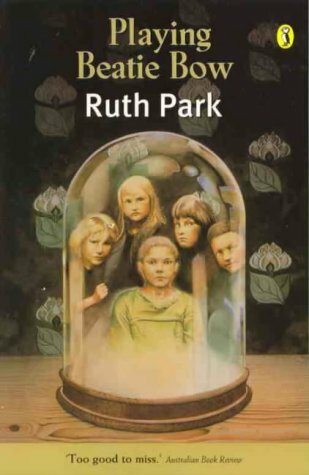 I recently read and loved the Rephaim series by Paula Weston, so that is my most recent favourite. I also love the Every series by Ellie Marney and the Tomorrow series by John Marsden. 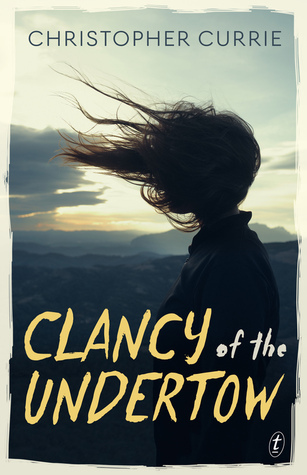 Clancy of the Undertow was a lovely surprise. Clancy as such a great voice, and she really is a quintessentially Australian character and I loved her story. I'll be revisiting it ahead of its US and UK release in December. 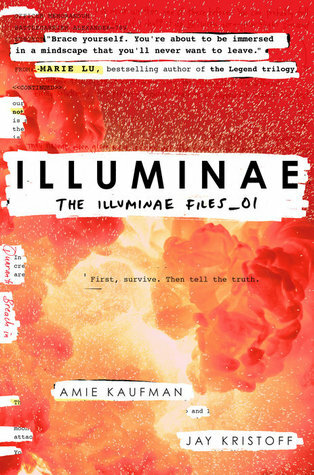 Again, there are loads of them, but I'm going with Illuminae. I have actually bought this for people and insisted they read it. If you didn't like it, then I don't think I can be friends with you. There are lots, but the one at the top of the list at the moment is Finnikin of the Rock by Melina Marchetta. Can I say all of them? Special mentions to Diva Booknerd, Paper Fury, Angel Reads and all those who participate in #YATalk every other Wednesday. I hope you feel better soon Nicole, thanks for participating in the hop! I loved My Sister Rosa as well, definitely one of my favourites. Yay for Aussie YA!